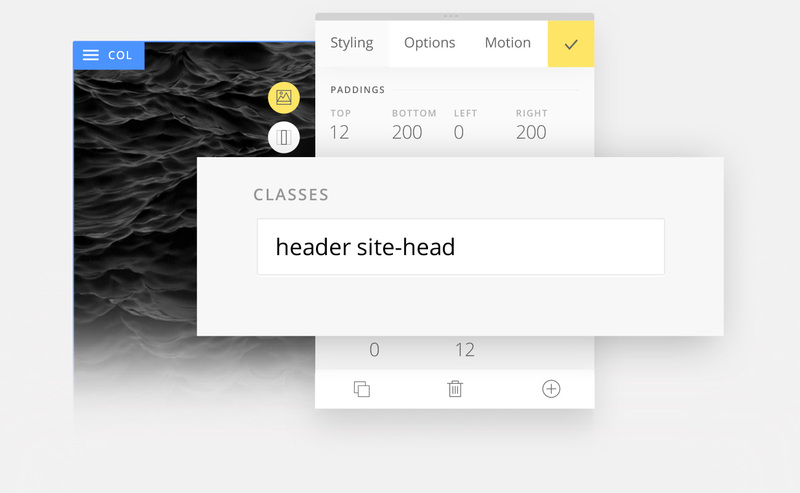 Semplice was built with developers in mind. We’re designers and developers ourselves, so we get it. You want freedom. Semplice is great because if you don’t know how to code, you don’t need to. 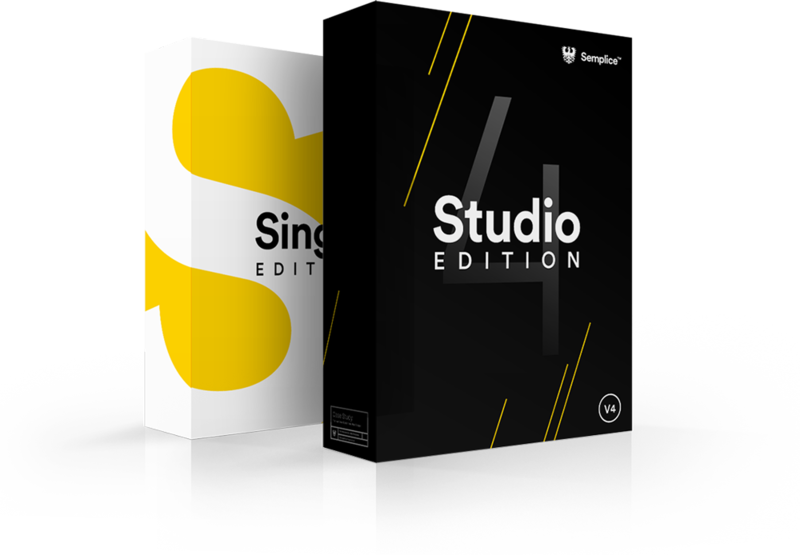 But if you do know how to code, even a little, Semplice gets even better. Semplice was built with developers in mind. We’re designers and developers too, so we get it. You want freedom. Semplice is great because if you don’t know how to code, you don’t need to. 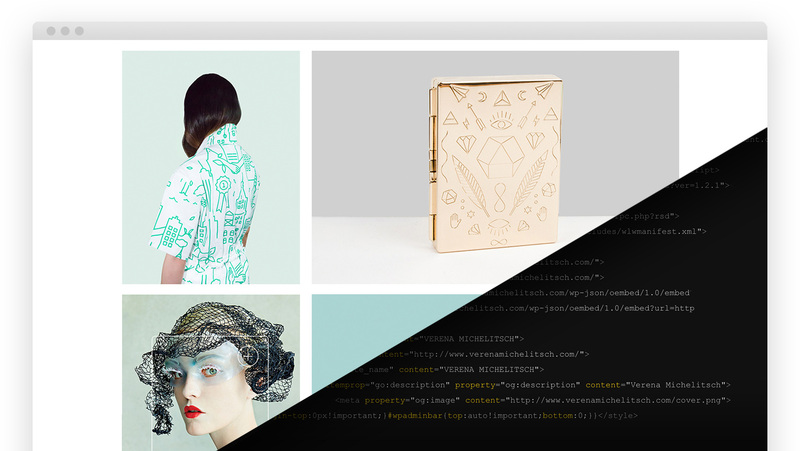 But if you do know how to code, even a little, Semplice is even better. 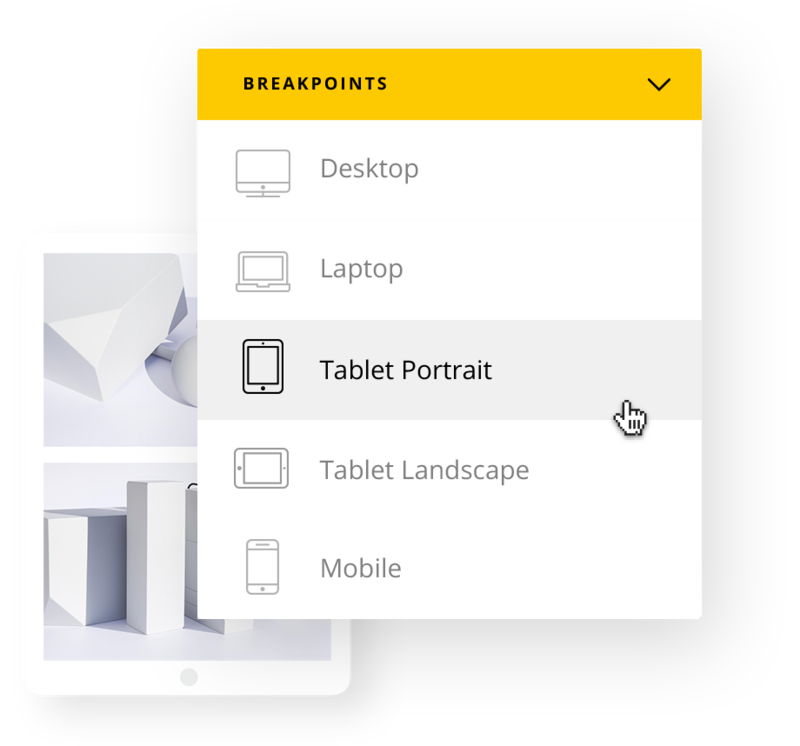 While your Semplice site is responsive by default, you can easily modify the CSS for each breakpoint as needed. 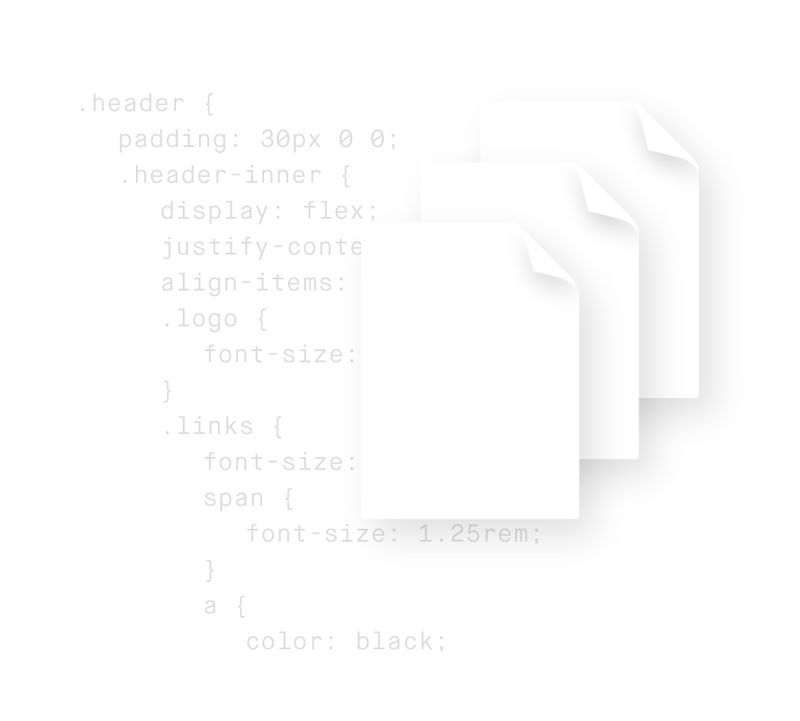 Add custom CSS classes to page elements like headers or images, straight from our content editor. Semplice is a platform after all. We highly encourage you to hack it and find your unique way of making things work. For this we always collect some of our most favorite hacks for Semplice.